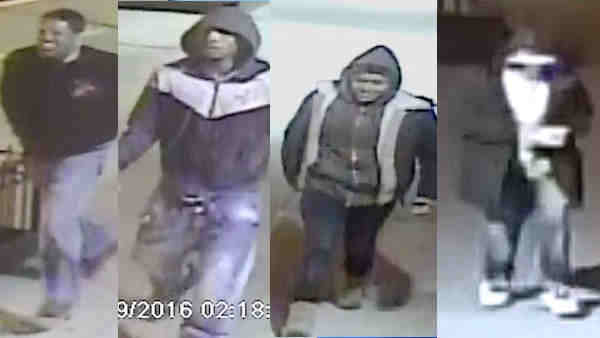 WASHINGTON HEIGHTS, Manhattan (WABC) -- Police are looking for four people they said were involved in two armed robberies in Manhattan. They are suspected in two robberies on the same day in March, according to the New York City Police Department. In the first incident, the suspects threatened a man with a gun on Riverside Boulevard on the Upper West Side, but they ran away when the victim screamed. An hour later, police said they threatened two women with a knife and a gun in Washington Heights. Police said the group stole their cell phones, credit cards and cash.